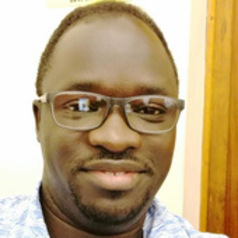 Dr Robert Doya Nanima is a post-doctoral researcher in the Children Rights Project of the Dullah Omar Institute. He has lectured the law of evidence at the Faculty of Law, University of the Western Cape. He is closely involved with the work of the African Committee of Experts on the Rights and Welfare of Children (ACERWC) and particularly on projects and outputs of the African Children’s Charter Project (ACCP). He has published a number of articles, and presented at national and international conferences. Previously, he worked as a Coordinator of the Graduates Lecturing Assistants Programme at the Faculty of Law, University of the Western Cape, and as a State Attorney with the Directorate of Public Prosecutions, Uganda.